MRI scans are notorious for taking a long time. But what about all the time spent outside the scan? According to a new study, about one third, of the time spent at your MRI appointment is wasted time. A study observed several outpatient facilities and tallied up what constituted wasted time and effective time. To get the full story, visit our sister site, Sound Imaging, at their MRI blog. At SAMM Systems, besides providing a means for MRI safety, the MRI camera systems are perfect for catching and reducing wasted scan time for your patients. SAMM MD can even pause scans for fidgety patients with certain GE MRI Machines with its motion detection software suite. Make sure to contact one of our representatives to get the full details. MRI Scanners are expensive and that's no surprise to most. 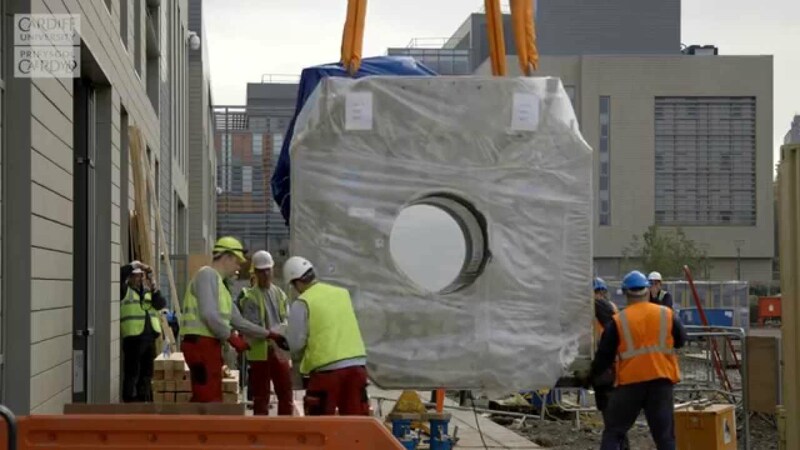 But what are the actual costs that go into building an MRI scanner from scratch? We can gather an idea from UC Berkeley's new MRI Scanner build that is costing $13.4 million. Some of these costs are from the design perspective, some from labor, and some from materials. To learn the full story, visit our sister site, Sound Imaging, on their MRI blog. Most devices in healthcare have astronomical costs. Here at SAMM Systems, we aim to do something different. Both SAMM System and SAMM MD are designed with cost in mind, so you can pass the savings onto patients. There's no reason why an MRI device cannot be cost effective and high quality. This is an adapted article. To learn more, please visit this news story, and the picture is from this online source. Are 7T scanners going to become the new standard for clinical use? Recently Siemens was granted FDA approval for their new 7T MRI Scanner. Usually 7T Scanners are used with research and not so much for patient use. However, it seems the trend is heading to 7T category. Of course, this means stronger magnet strength, but also better quality images. Read the full story at the our sister site, Sound Imaging. Here at SAMM Systems, we always keep in mind the safety of MRI patients. We know how stressful the experience can be, so reassure your patients with SAMM System or SAMM MD. We have all heard about MRI contrast agents lately. So what is it that patients need to know? You may want to ask your physician which gadolinium based contrast agents (or GBCAs) will be used if you do undergo a MRI scan with contrast. Listed are GBCAs that are FDA approved by their brand name: Ablavar, Dotarem, Eovist, Gadavist, Magnevist, MultiHance, Omniscan, OptiMARK, and ProHance. It's important to be informed in your healthcare, not overlooked or ignored. Read the full story at our sister site, Sound Imaging, at their MRI blog. At SAMM Systems, MRI safety is always our priority. Not only does this include magnet safety, but safety aspects for all parts of the MRI experience. Explore our SAMM System and SAMM MD as a failsafe and foolproof patient monitoring option at your MRI facility. The Future of MRI Contrast? It might not be enough to only have one MRI contrast agent. A new study by the Imaging Resource Core at the Case Western School of Medicine is exploring the method of dual contrast agents. They think this dual contrast method may better specify certain cells when scanning, and of course this means better specificity when diagnosing. Read the full story at our sister site, Sound Imaging, at their MRI blog. As with MRI contrast agents, MRI safety is always in the forefront of imaging decisions. This is why SAMM System and SAMM MD are excellent investments to make your MRI suite safe. And perhaps like MRI contrast agents, more MRI camera systems, the better the quality. This is an adapted article from this science news. The photo is from an online photo. MRI machines are unique when it comes to the imaging field. While in many ways safer than other imaging modalities, it has its own unique risks. MRIs do not have any sort of radiation, but metal can turn into a dangerous projectiles near the machine. With this in mind, it is not easy to design a device that meets these ferromagnetic standards. 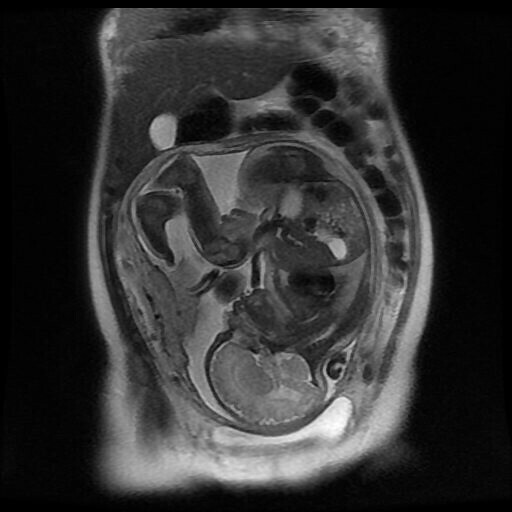 However, there's a new device when it comes to neonatal MRI scans, which safety is non-negotiable. Now those in neonatal intensive care units can get the diagnostic readings they need. SAMM System and SAMM MD are excellent solutions to make your MRI suite, neonatal or otherwise, the safest around. MRI safety is never an option, especially for those in their most vulnerable phases. Stay safe in the MRI suite with MRI camera systems. Read the full story at our sister site, Sound Imaging, at their MRI blog. This is an adapted article from this FDA news article. The photo is from an online photo. Gadolinium based contrast agents get a lot of attention. The news is hard to tell if it's good, bad, or somewhere in between. A research team recently began testing on a different type of contrast agent. It's made from one of the simplest things out there: sugar, or more specifically, glucose. Make sure to read the whole story at our sister blog, at Sound Imaging. At SAMM Systems, we are always happy to see how MRI safety is not just a necessity now, but also a priority. This is why our SAMM System and SAMM M.D. were created; to create the safest MRI patient experience. Our parent company has some exciting news! We are proud to present the Total MRI Comfort Suite, of which SAMM System and SAMM MD are included. This combines our parent company's full array of MRI accessories line, including the MRI Visors. Get the full scoop at Sound Imaging's press release! This is an adapted article from our sister site, Sound Imaging. The picture is from a stock photo. A Better MRI Contrast Agent? There may be a new MRI contrast agent in the market soon. The best part? It’s glucose, or sugar, based so it may be safer than conventional agents. There has been much controversy over gadolinium based MRI contrast agents, which may have led to unhealthy side effects, in the last few months. This contrast agent might even work better traditional MRI contrast agents since sugar naturally penetrates the cell deeper for better images. While we cannot definitively say this will be the new way to image, it is exciting to see how the medical field evolves. We always have safety in the forefront here at SAMM Systems. This is why our MRI camera systems are easy and effective methods to create a safer MRI room. This is an adapted article from our sister site, Sound Imaging. To read more on this study, visit research article and news post. The picture is from an online stock photo. Can We Avoid MRI Projectiles? We have all heard of the stories where objects turn into projectiles in MRI facilities. The suspect tends to be an oxygen tank, wheelchair, gurney, or other medical device. Recently, an MRI facility in Turkey had a different sort of MRI projectile. A retired police officer brought his personal gun into the MRI room. As you can imagine, this turned into an especially deadly projectile than the usual. No one was harmed in the process, though it was a treacherous removal process. Read the full details at this Turkish news network. This story is another reminder of the importance of MRI safety, which is can be easily overlooked. For incidents like these, it is important to have the best safety practices and equipment. One easy and effective methods to increase patient safety is with SAMM System, the MRI conditional CCTV camera system, and its upgraded model, SAMM MD, which also provides motion detection features. This is an adapted article from our sister site, Sound Imaging. To read more on this news, visit this Turkish news network. The picture is from simplyphysics.com. How Much Money Do You Need to Improve Your MRI Suite? You often hear about hospitals getting new MRI facilities at millions of dollars. One of the latest in this trend is the Mayo Clinic's Red Wing Facility, which came with a hefty price tag of $3,000,000. While this is absolutely money well spent, does healthcare need to be so costly? Does it need to be this way? Our parent company, Sound Imaging, believes all healthcare can be affordable. This is why our SAMM System devices are competitively priced unlike anyone else in the market. Keep an eye on your patients and ensure facility safety with SAMM Systems. To read the full story, visit our sister blog. This is an adapted article and picture is from Pinterest. Are MRI patients the most unsatisfied patients compared to other modalities? A recent Journal of American College of Radiology study gathered survey results at several outpatient imaging centers. The goal of this survey was to see the driving factors in an imaging patient experience and rate levels of patient satisfaction. In over 6000 surveys, results show most comments related to the staff and perceived quality of care were positive. Comments that discussed long wait times were the most negative, and MRI patients were more likely to express these negative comments. Other negative comments were usually about the MRI examination itself. 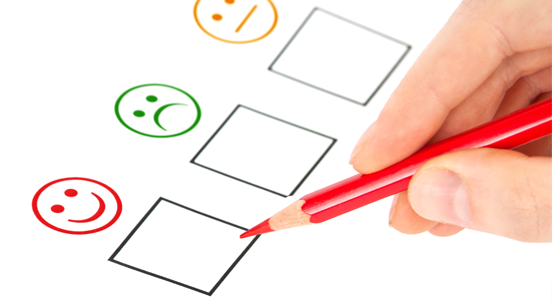 Is there a way to increase MRI patient satisfaction, which is very much needed? One such method is to make sure your MRI safety is top of the line. Our line of MRI camera systems is an easy and effective manner to do this. Find your perfect MRI camera with our wide range of options. This is an adapted article from our sister site, Sound Imaging. To read more on this study, visit this JACR article. The picture is from this online photo. 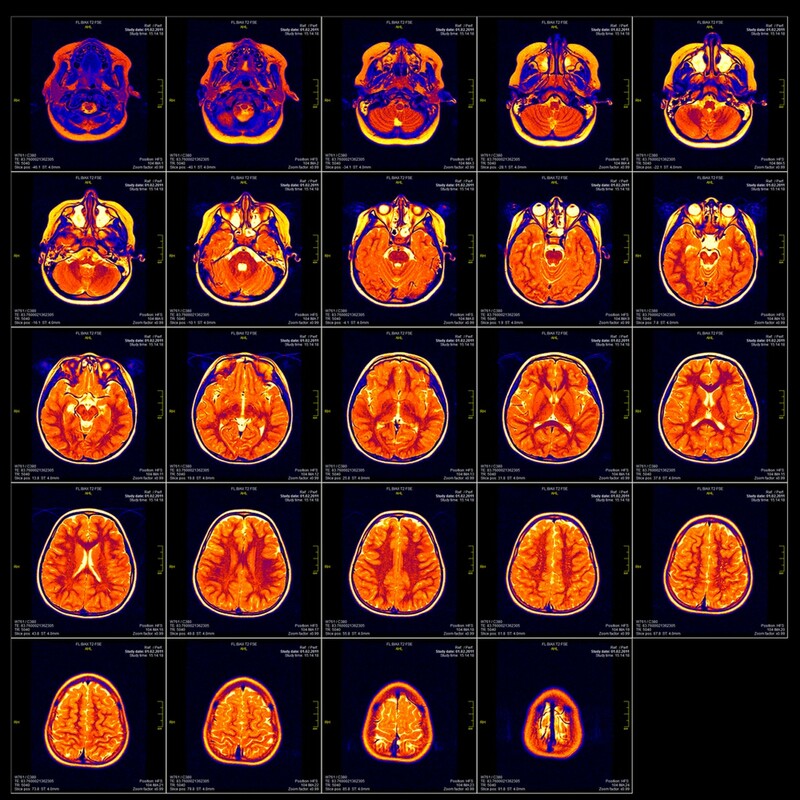 MRI scanners are invaluable for research and diagnostic findings. As such, it is no surprise that a MRI research is potentially finding vaccine options for the Zika virus. It looks like the key may be with fetuses with infected mothers may have immunity. While no vaccine has been found yet, researchers are optimistic at the prospect. Read the full story at our sister blog at Sound Imaging. We are glad to see improvements for patient safety in all areas of healthcare, from creating vaccines to making safe procedures. Here, we value patient safety and that is why SAMM System and SAMM M.D. are ideal devices to include in your MRI Suite. Ensure patient and staff surveillance and safety with our line of MRI conditional camera systems. This is an adapted article, and picture is from this stock photo. How Often Does a MRI Scan Go Awry? 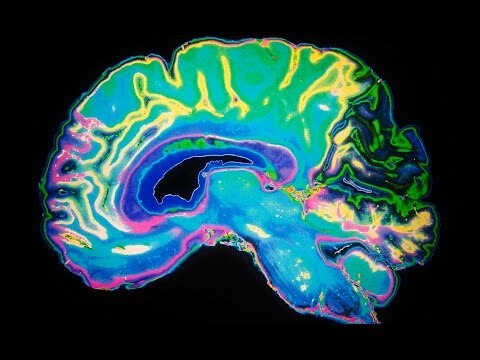 An MRI scan has an unexpected event occur about 17% of the time in a recent study; that equates to around 1 in 6 scans. What is an unexpected event exactly? An unexpected event is anything that deviates from a standard scan procedure. So that may mean a patient is simply late, or it may be a patient experiencing claustrophobia. Regardless, there is a high percentage of deviation in a large number of MRI scan procedures. Read the full story at our sister blog, Sound Imaging. One effective and easy method to reduce this deviation rate is with our line of MRI camera systems. SAMM System and SAMM MD not only monitor for patient movement but can improve overall MRI facility safety. MRI Scans Show Your Real Age? MRI scanners can do a many things, but can they tell how old you are? 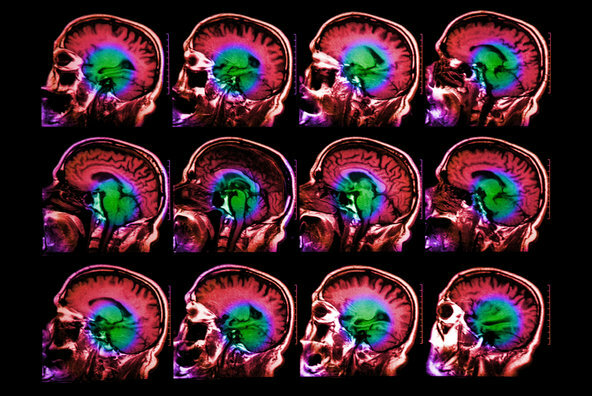 According to a new study, MRI scanners can in fact tell your mental age. Read the full story at our sister blog, Sound Imaging. While MRI scanners keep on improving and developing new techniques, we aim to keep up with our line of MRI accessories. While our SAMM System is excellent for a site looking for a standard and affordable option for patient safety, our SAMM M.D. device takes SAMM System to the next level. Not only does SAMM M.D. monitor patients through an efficient camera system, but it can also detect motion with its sophisticated software suite. In addition, given the brand of your MRI scanner, SAMM M.D. can even allow you to pause scans if significant movement is detected. Keep your scan results accurate and efficient with SAMM M.D. This is an adapted article and picture is from this stock photo. How to Prevent MRI Hazards? Time and time again you hear MRI scare stories. Usually, it's an oxygen tank, a wheelchair, or a gurney, that mistakenly gets attracted to the MRI magnet. While not often deadly, it can be a terrifying experience for a patient. The most recent MRI projectile story happened to a Turkish man, a retired police officer, who brought in her personal firearm. No one was hurt in the incident, but it required hours of tense extraction from the MRI magnet. How can we prevent these sorts of incidences from happening? For now, there is no definitive answer, but there are measures we can take for overall improved safety. For example, the SAMM System and SAMM MD allow for recorded video playback, while also monitoring for patient movement. Take a step in the right direction for MRI safety with our line of camera systems. To read more, visit our sister site, Sound Imaging, and their blog. This is an adapted article and picture is from simplyphysics.com. Why Do MRI Accidents Happen? These last few weeks, MRI safety has been in our mind. Not to long ago, the Boston Globe published an in-depth look at the world of MRI safety. Long story short, it can be much better. Here, we do our part to increase MRI safety and MRI safety awareness with our devices, SAMM System and SAMM M.D. These camera systems offer real time monitoring, recorded options, and even motion detection with our newest versions. All of us need to be watchful for MRI dangers, and with our accessories, it's feasible for your facilites. Read the full story at our sister site, Sound Imaging. This is an adapted article and picture is from Simply Physics. Final Say on Gadolinium in MRI Contrast? Gadolinium has been a controversial subject when it comes to imaging in the last few months. Earlier in the year, the European Medicines Agency recommended pulling the agent from the market, while last month the FDA said it will continue to monitor the agent, but so far has not found it causes harm. Now, a Mayo Clinic study shows post-mortem findings of pediatric patients with gadolinium present. So what is the final say? There's no clear answer yet, but regardless, it is our duty as healthcare professionals to ensure patient safety. That is why the SAMM System and SAMM MD are perfect for ensuring quality and safety within your MRI facility. Let patients feel at ease knowing they are carefully monitored while allowing your facility to keep accurate records. To read the full story, visit our sister blog at Sound Imaging. This is an adapted article and picture is from this online stock photo. How Important are MRI Safety Officers? After our last blog, we can all see how important MRI safety is. Who watches for MRI safety however? Fortunately, MRI Safety Officers are a role that is offered by the American Board of Magnetic Resonance Safety. This certificate requires through examination, training, and experience to ensure quality. Currently, there are about 600 MRI Safety Officers around the country. But why aren't all MRI professionals required to be MRI safety experts? That is a question without an answer right now. In the meantime, our SAMM System, the MRI CCTV Camera System, and SAMM M.D., the camera system with motion detection, can step in for this MRI safety absence. Ensure not only patient safety, but staff and facility safety as well, with our camera systems that offer live video monitoring. Read the full story at our sister site, Sound Imaging. This is an adapted article and picture is from this New York news.